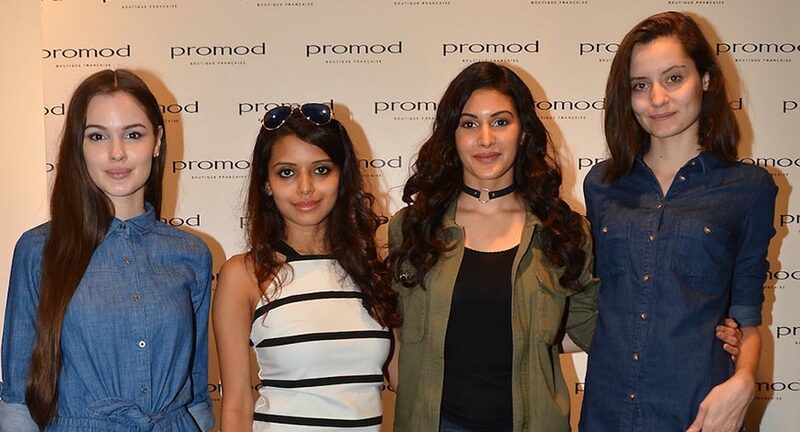 Leading French fashion label, Promod organized an engaging session, “Denim Atelier” to exhibit its latest line of denim range which is part of the Spring Summer 2017 collection. The session witnessed actor Amyra Dastur and fashion stylist, Bornali Talukdar in a tête-à-tête with denim lovers. Moderating the event, Amyra and Bornali took the guests through the fundamentals of denim wear and highlighted that denim is a must-have in everyone's wardrobe this year. Be it rigid jeans, button-down skirts to pinafore dresses to long shrugs, it is always in vogue. Promod was created in 1975 as a French family boutique dedicated to sharp design, production and retailing of women's ready-to-wear and original accessories. With more than 40 years of experience in women's ready-to-wear retailing, today, the Promod brand promotes accessible fashion clothing in more than 50 countries.